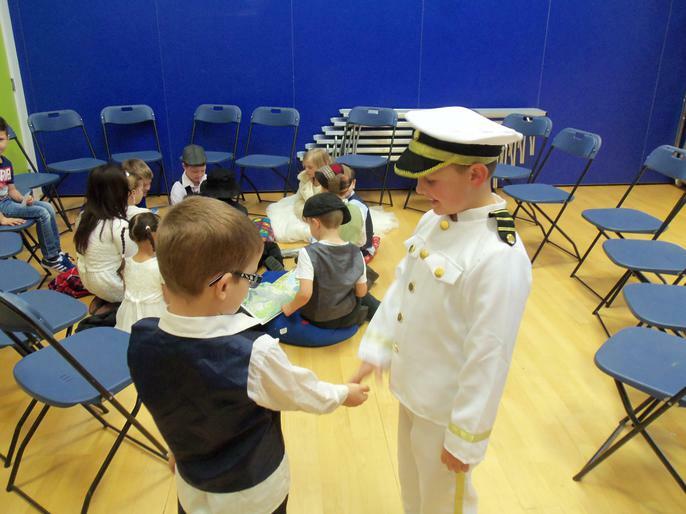 Welcome to Clownfish and Jellyfish. 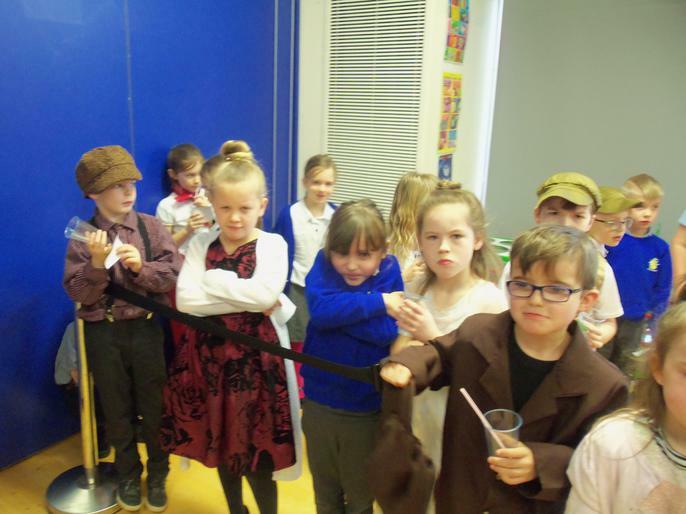 Mrs Tucker, Mrs Rawlings and Mrs Ibbotson will keep you up to date with the children's learning on this page of our website. 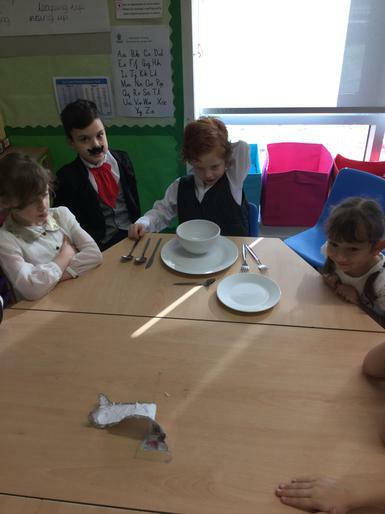 Please click on the stars below to find out more. 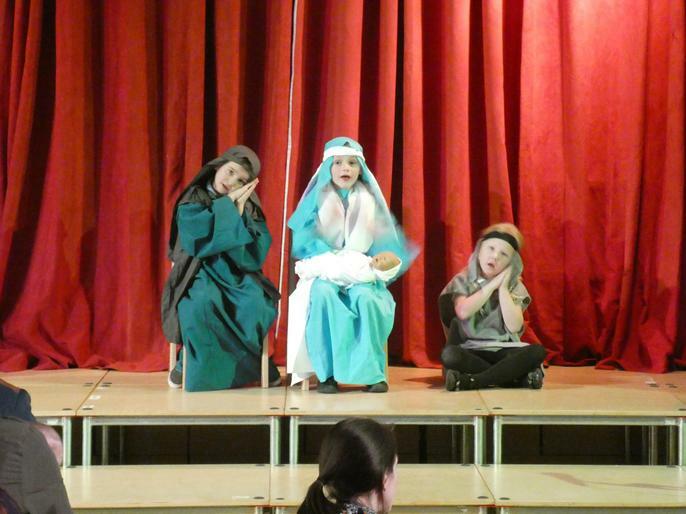 The children have done a fantastic job performing in our two nativity concerts this year! 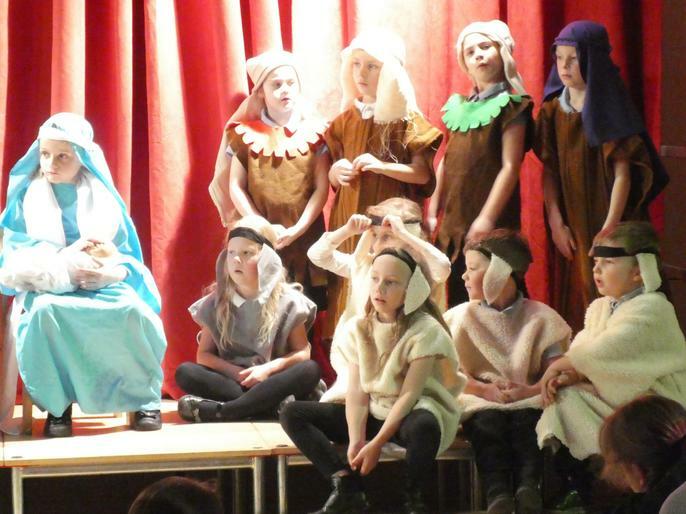 They remembered their lines to say, acted out their parts and sung their hearts out! 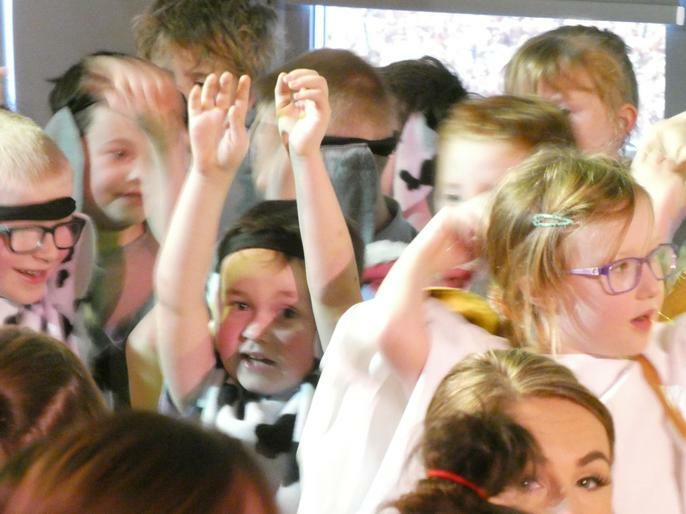 Well done everyone, we hope you enjoyed the concert. 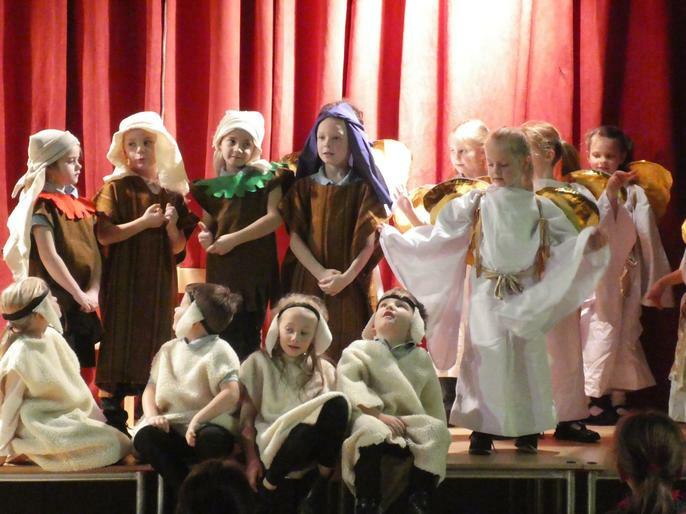 The Year 2 team would like to wish everybody a merry Christmas! 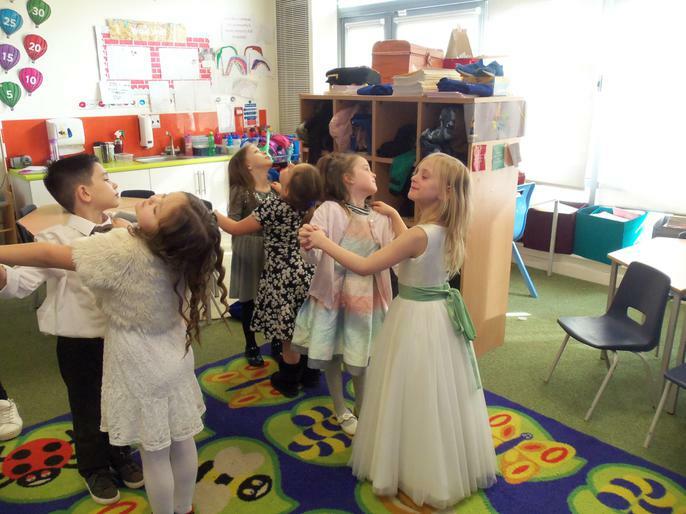 Look what the children in Year 2 did last year. 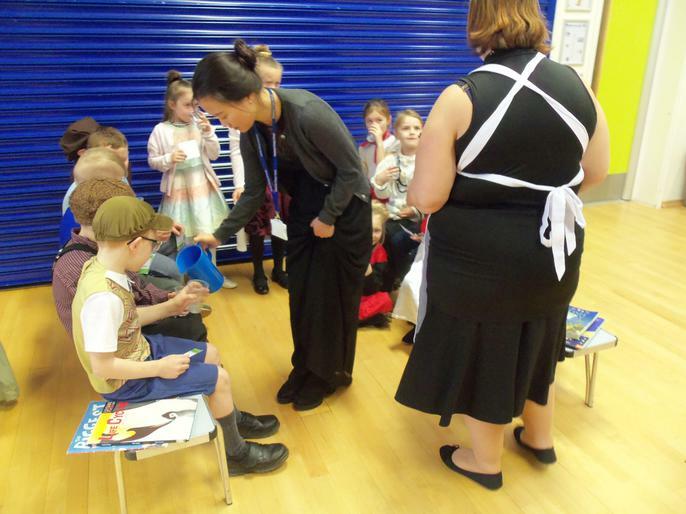 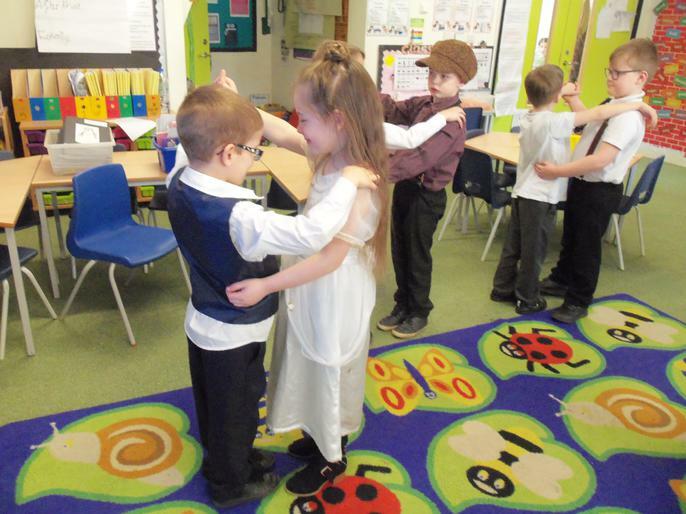 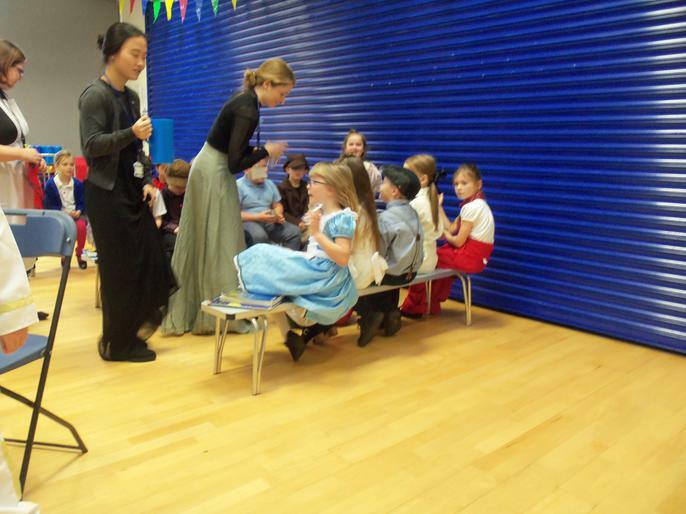 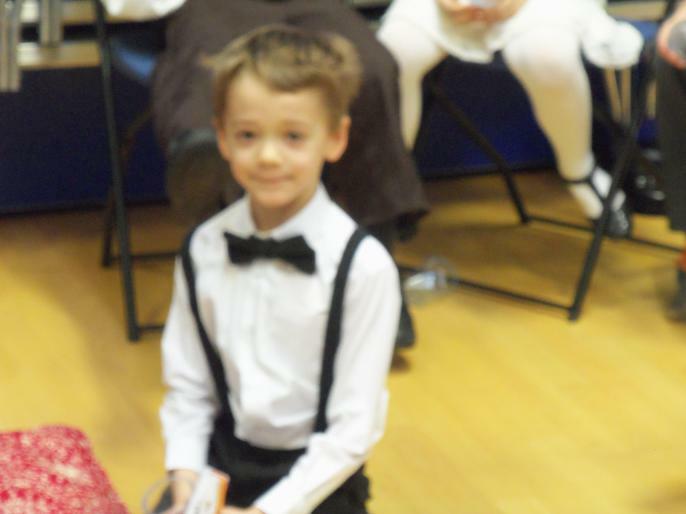 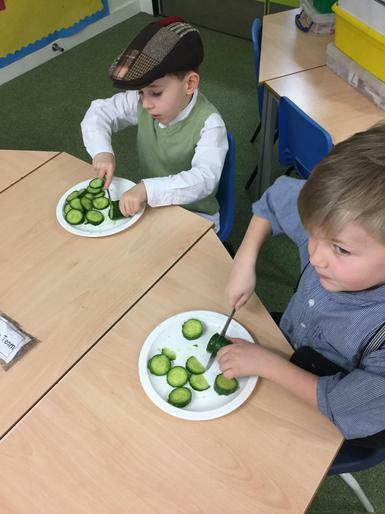 Year 2 had a fantastic day as passengers on the Titanic! 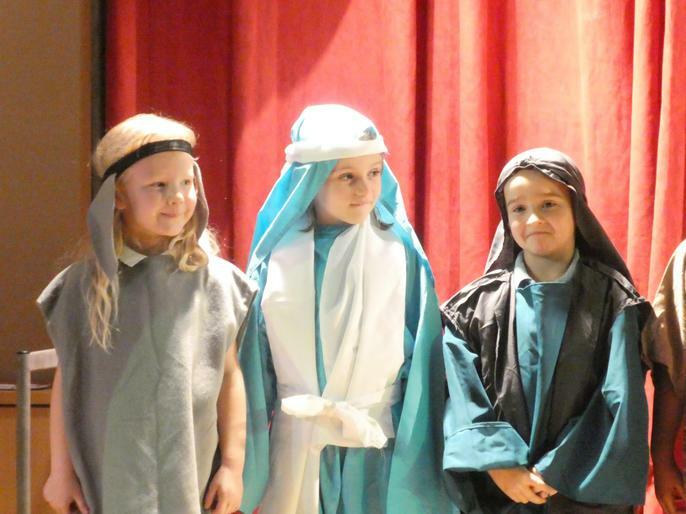 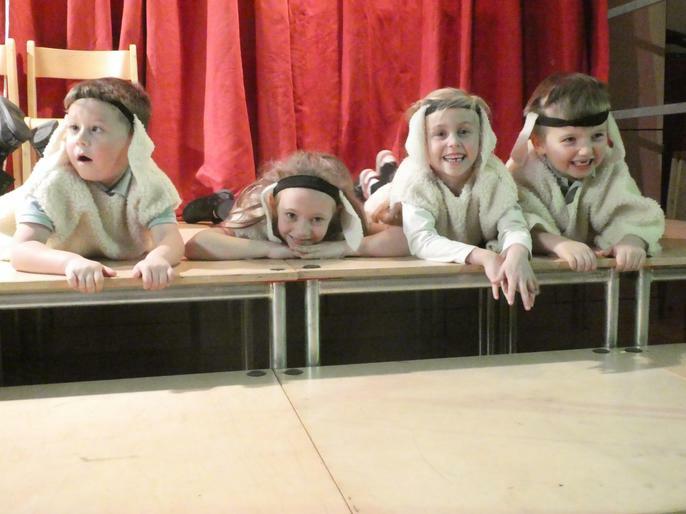 Well done to all of Year 2 for their fantastic acting, singing and speaking in our Christmas Nativity this year!